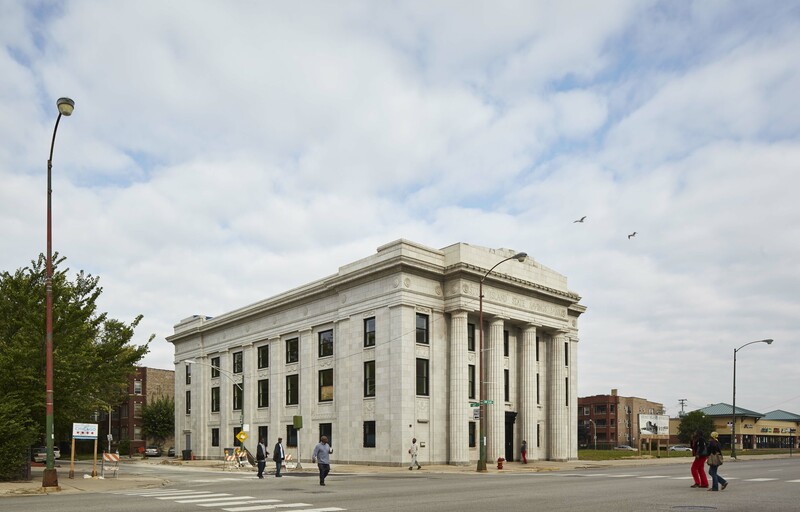 FitzGerald has been tasked with coordinating the rehabilitation of the three-story, 26,700 square foot building, which was rescued from demolition in 2012 by Gates after standing vacant for over 20 years. 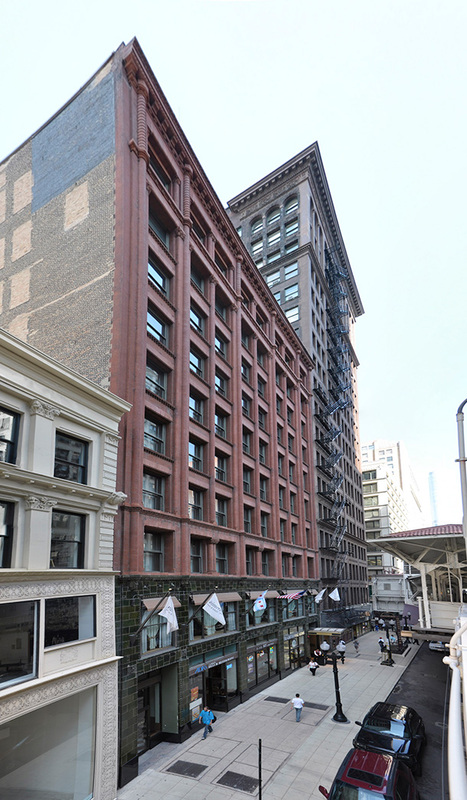 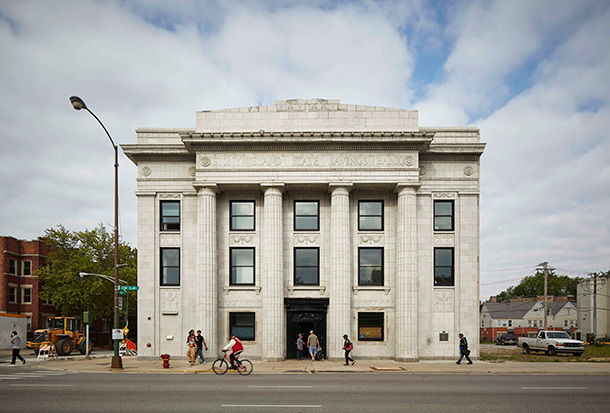 FitzGerald has developed plans to rejuvenate the building in support of Gates’ vision that the site flourishes as a hub for creative and cultural activities and create an anchor in the neighborhood. 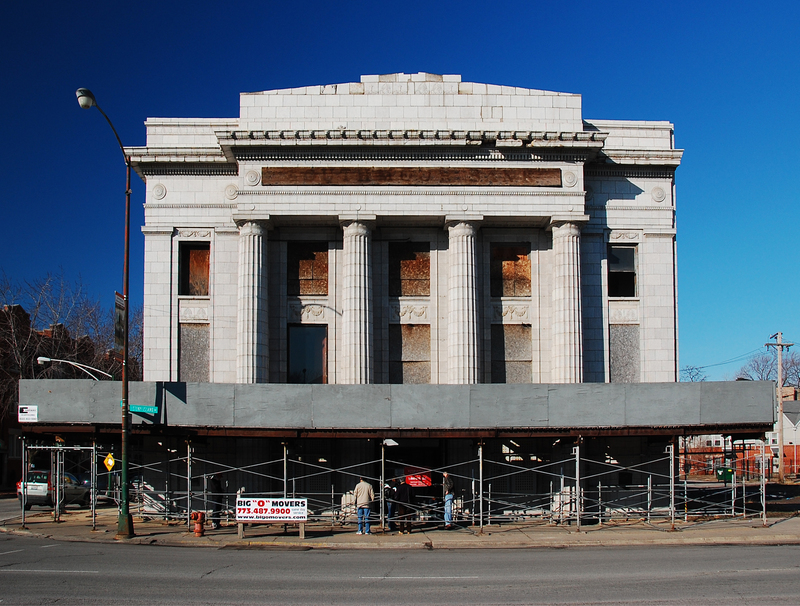 FitzGerald is also working to place the building on the National Register of Historic Places. 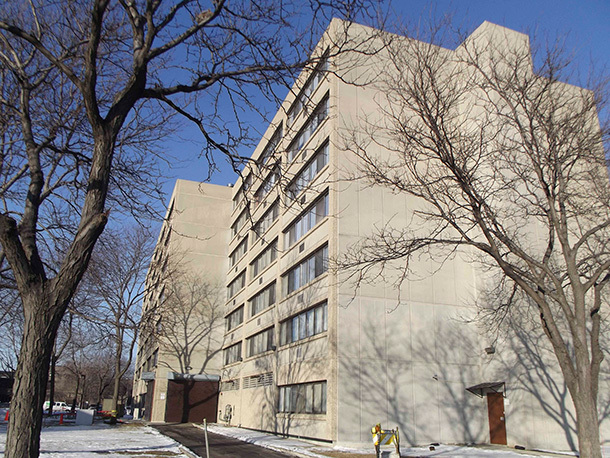 A partial list of prospective uses includes a restaurant with culinary training facilities, artists’ studios and offices, exhibit spaces, and a library housing the collection of John H. Johnson, the founder of Ebony and Jet magazines. 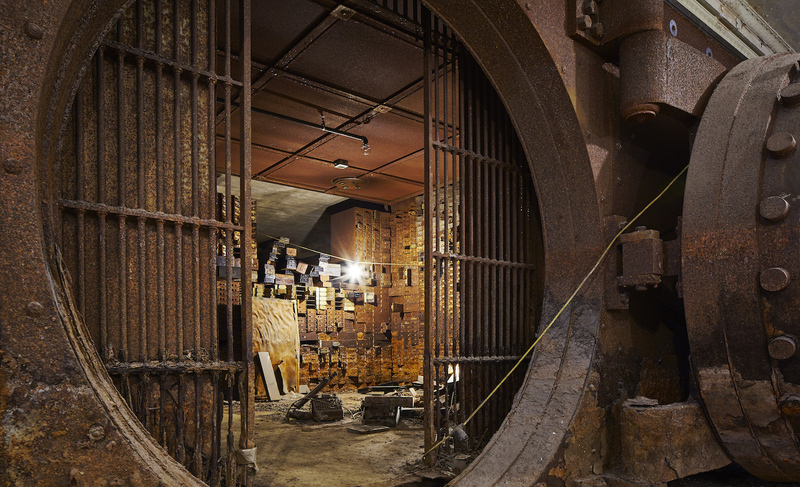 Special plans have been made to restore the building’s 780 square foot basement bank vault, which may be utilized as a special gathering space.